Seed Oil SA launched a new range of organic beauty oils under the Viniferosa brand at the recent Health Hub at Lourensford Estate in Somerset West. 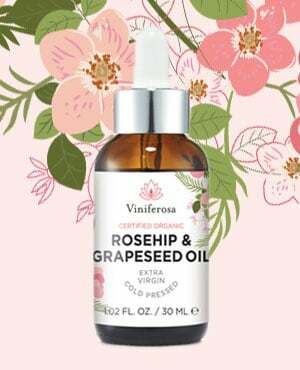 Viniferosa is an all-natural skin rejuvenating formulation using essential fatty acids found in a select range of Omega oils. The product may help diminish the appearance of existing wrinkles while reducing the formation of new ones, resulting in a glowing, hydrated and younger looking skin. All ingredients used in the range are certified organic. 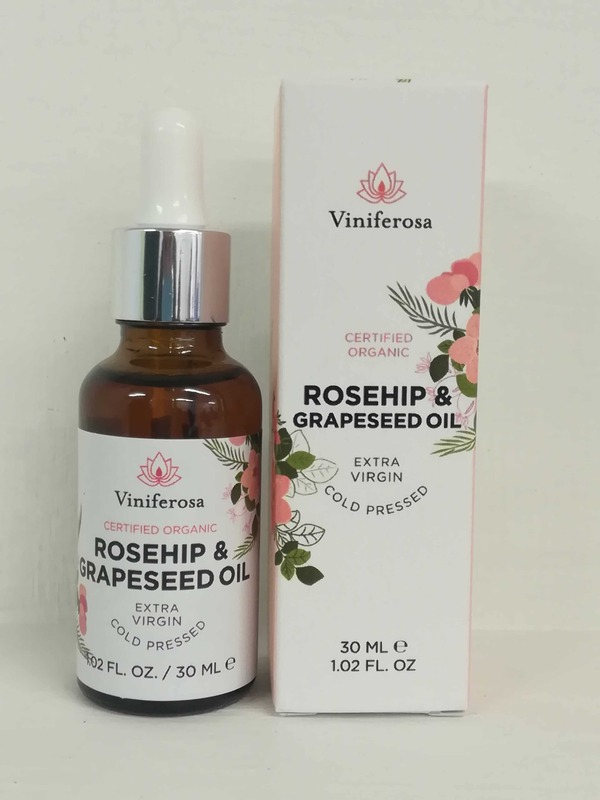 Estè Seale, Marketing and Sales Executive at Seed Oil SA, said that the product was very well received and the Viniferosa team were very happy with the positive interactions they enjoyed with visitors to the show. Says Annelise Venter, Director of Seed Oil SA, “Everyone who visited our display at the Health Hub was amazed at how soft this product felt on their skin and loved its soft fragrance. The ladies also loved the soft packaging and keen pricing of the product.” Seed Oil SA will also be donating R30.00 per bottle sold to CANSA. The unique formulation of Viniferosa products stems from research into the effects of Omega’s healthy fatty acids on the skin. The product is a daily skin routine which includes healthy fatty acids and may benefit all types of skin. Viniferosa promotes skin rejuvenation naturally and without being heavy or greasy – it is also entirely free of chemicals. Viniferosa provides protection from sunlight, reduces the effects of ageing and may be applied before make-up. The calming properties of the Omega oils are gentle enough to be applied around the eyes, while the anti-ageing, smoothing and hydrating properties are excellent for the neck area. Organic Rosehip Oil: It is the essential fatty acids in Rosehip oil that hydrates dry, sun damaged skin and help to improve the appearance of burns, scars, wrinkles and stretch marks. Organic Grape Seed Oil: Grape Seed Oil is non-comedogenic which is just a fancy word for “it doesn’t clog pores” and is known to treatacne, tighten skin, help diminish dark circles around the eyes, moisturise, reduce scars, restore collagen and fight aging. Organic Geranium Oil: Geranium oil is an astringent that minimises the look of wrinkels by tightening facial skin which reduces the effects of aging. It helps speed up the healing process and will fade the appearance of scars and blemishes by increasing blood circulation below the surface of the skin. Organic Lavender Oil: Lavender oil is used to treat various skin disorders such as achne, wrinkels, psoriasis, as well as a variety of inflammatory conditions. it is commonly used to speed up the healing process of wounds, cuts, burns and sunburn due to its ability to improve the formation of scar tissue. Lavender oil is also used to treat eczema. Organic Rosemary Oil: The nutrients of Rosemary can help protect skin cells from damage caused by the sun and free radicals. Since Rosemary has natural antiseptic properties, it’s not only a superior disinfectant for our skin and hair but is also used in Viniferosa as the natural preservative.